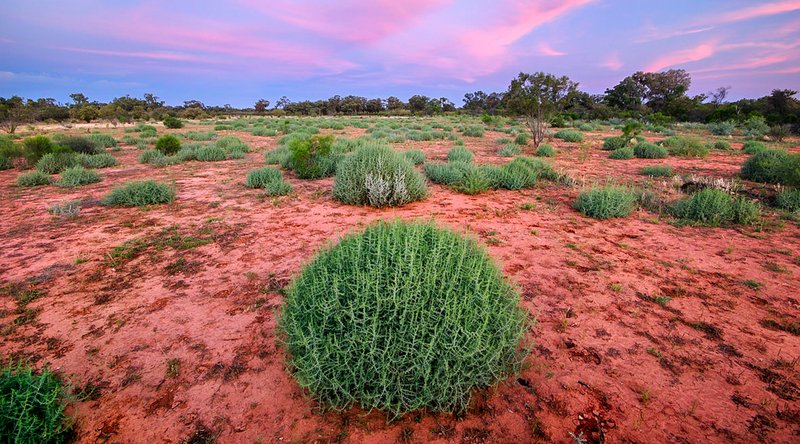 Bowra Wildlife Sanctuary lies in the heart of the Mulga Lands Bioregion, and constitutes an important refuge for the wildlife of the area. It is a renowned hotspot for inland Australia’s threatened birdlife, making it one of the country’s most rewarding birdwatching destinations. 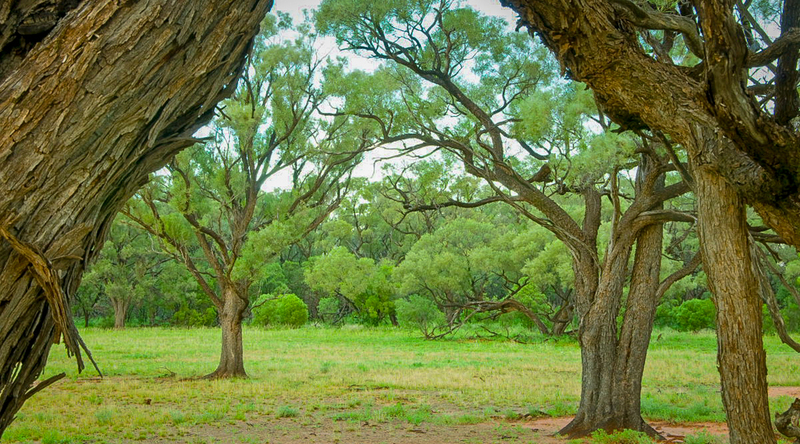 Bowra Wildlife Sanctuary lies just northwest of Cunnamulla, in central southern Queensland. 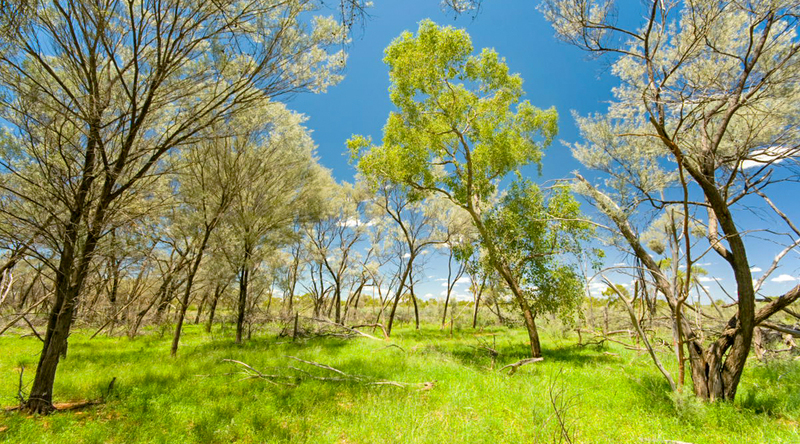 The property extends from the floodplain of the Warrego River in the east to tablelands of Mulga woodland in the west. The hills and plains of central western Queensland and New South Wales were, in living memory, covered by a huge blanket of woodland, frequented by Bridled Nailtail Wallabies, Bilbies, Western Quolls and Burrowing Bettongs – all now extinct in the region. 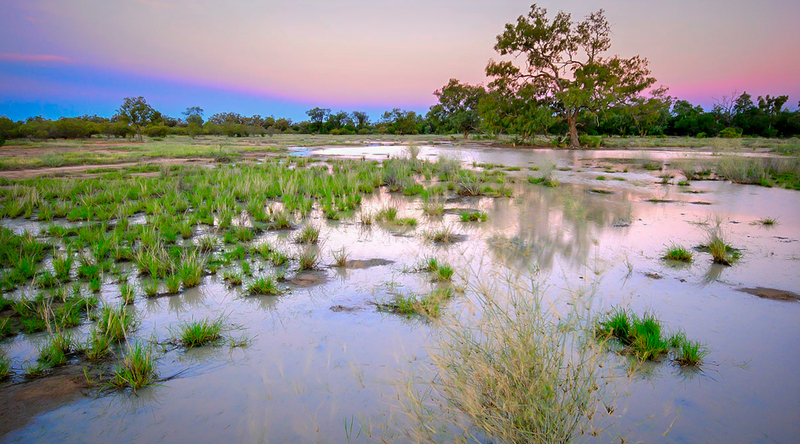 Bowra, with its intact vegetation structure and permanent waterholes, provides a refuge for declining wildlife and an ecological foundation from which to help rebuild the region’s once dazzling wildlife community. 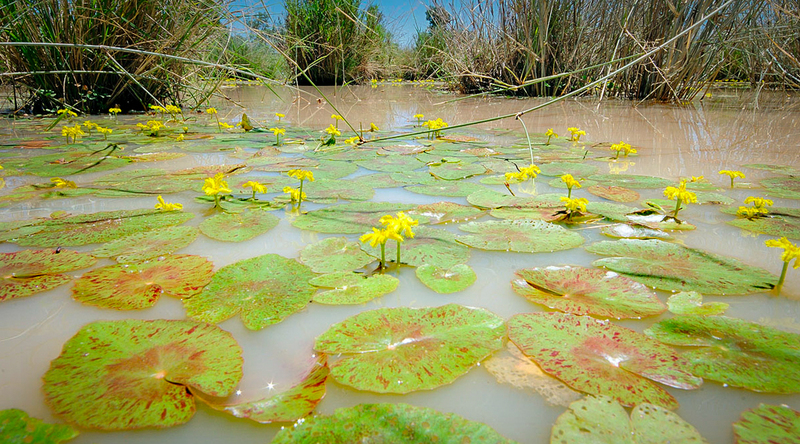 The eastern part of Bowra occupies the flood plain of the Warrego River, with one branch of the river running through the sanctuary. The Warrego River only flows during large and intermittent floods (about once in 2 years), but over time has carved a wide and shallow valley through a plateau of cretaceous sediments. The deeper alluvial sands and clays in this part of the property are watered by floodwaters as well as local rainfall, and support a mosaic of grasslands and open forest communities. In drier times, the clay-rich soils crack and provide important habitat for small mammals and reptiles. Bowra occupies part of both the plateau and the river plain country. 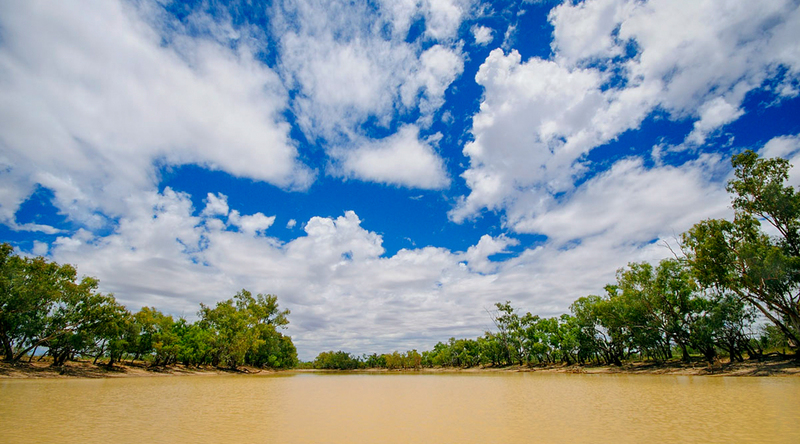 The plateau is 10 metres higher than the river flat and relies entirely on the intermittent and scarce local rainfall of about 350 mm per year. The soil here is stony and heavily leached, but supports a hardy Mulga community which is beautifully adapted to these trying conditions. 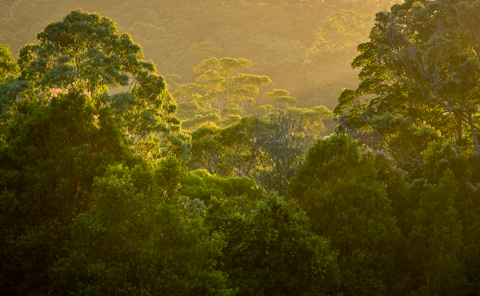 Bowra supports 15 distinct ecosystems (as defined by the Queensland Government), some of which are otherwise not formally reserved. 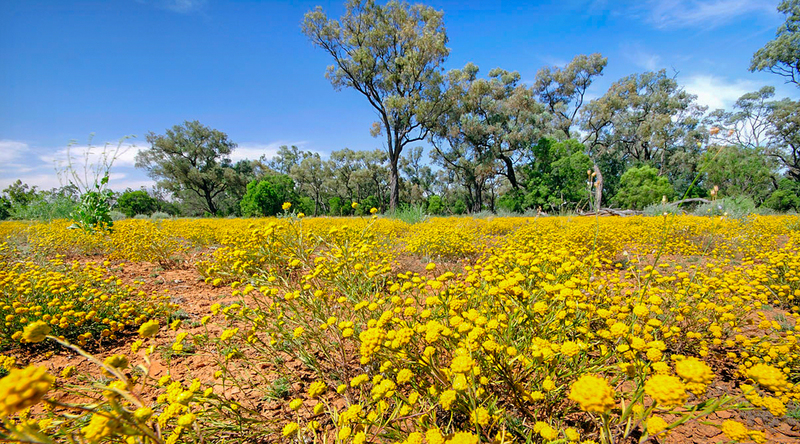 There are over 250 plant species from 58 families, including Gidgee, Poplar Box, Cypress, Coolabah, River Red Gum, Acacia and Mulga. There are also several distinct grassland ecosystems on the lower parts of the sanctuary. The patchwork of woodlands, shrublands, grasslands and riparian vegetation provides both breeding habitat and drought refuge for an impressive diversity of semi-arid wildlife, with a particularly rich community of birds. Bowra supports over 300 species of native vertebrate animals including a number of species near their eastern or western range limits, such as the Striated Grasswren, Blue-Winged Parrot, Desert Spadefoot Toad, Striped Skink, Pebble Dragon and Little Red Flying-Fox. 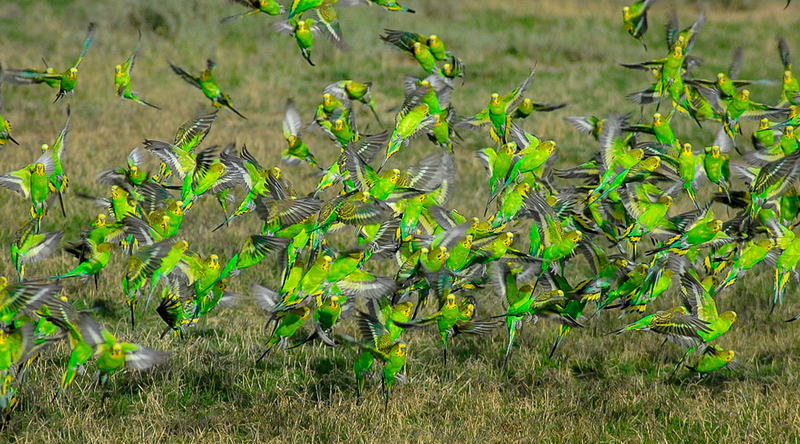 The diversity of species is a consequence of the sanctuary’s location, straddling a suite of habitats on both the Warrego River plains and the plateau further west. Recent surveys have identified 29 native mammal species on the property. 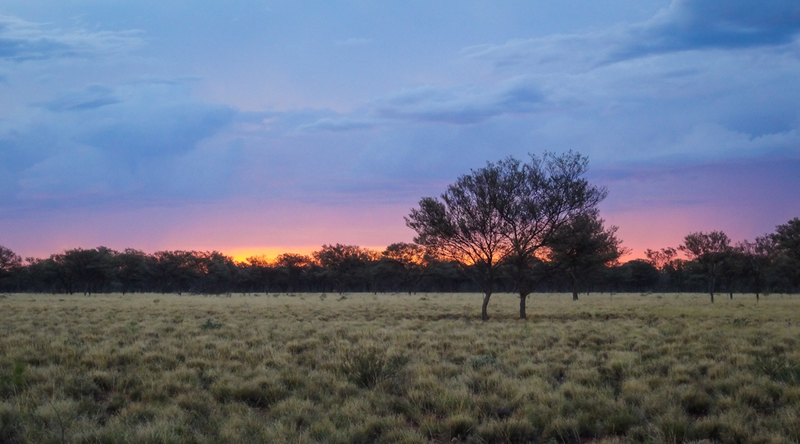 Populations of small mammals like the Gile’s Planigale, Stripe-faced Dunnart and Central Short Tailed Mouse fluctuate in response to the irregular rainfall, but numbers of larger wallabies and kangaroos are more consistent. 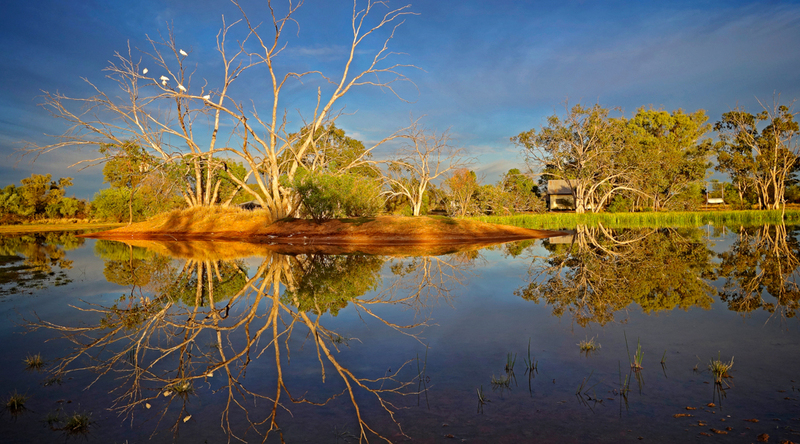 The bird fauna at Bowra is prolific (>200 species) and includes nine threatened species. All four species of Australian babblers are present and the rare Grey Falcon breeds on the sanctuary. Reptiles are also well represented with over 60 species, from the large Gould’s Goanna to the scarce and secretive Yakka Skink and a range of tree dwelling geckos. Burrowing and water-holding frogs inhabit the sandy soils, while other frogs frequent the waterholes. Our field programs at Bowra are focused on feral animal control and measuring ecological health, as well as some weed and fire management. Foxes and cats are present at Bowra, and are controlled by shooting, baiting and trapping. 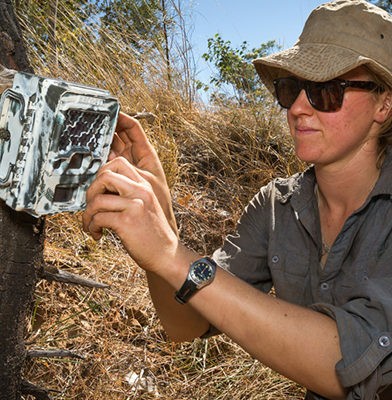 The populations are monitored through the use of camera traps, and fox numbers have been significantly reduced since Bowra’s acquisition in 2010. 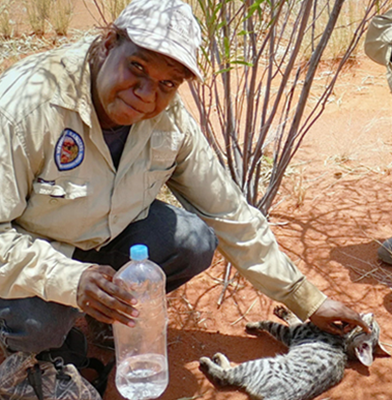 AWC works with neighbours to coordinate regional baiting and control measures. 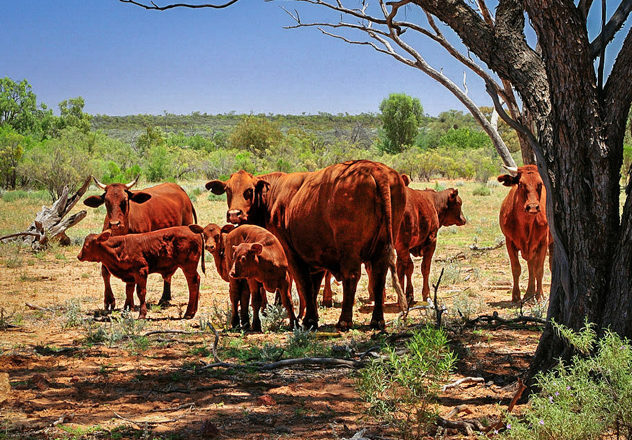 Bowra has been destocked of cattle and horses, and boundary fences are being progressively secured to reduce incursions by neighbouring stock. The major feral herbivores requiring control are goats, pigs and rabbits, which are being controlled through shooting, baiting and trapping. Population densities are monitored to inform the development of management strategies for each feral species. 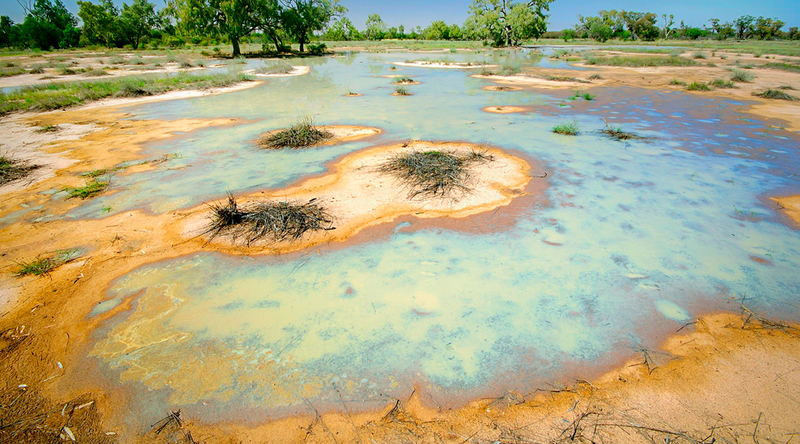 Like all AWC properties, science informs all of our land management strategies at Bowra. Our field ecologists undertake over 2,400 live trap nights each year, along with over 500 camera trap nights, 180 bird surveys (coordinated by Birds Queensland) and vegetation surveys. 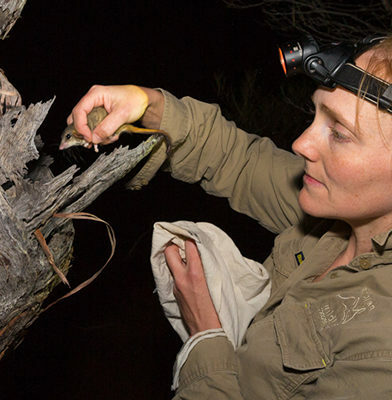 The survey effort helps us track the ecological health of Bowra, by measuring a suite of indicators such as the diversity and abundance of key faunal groups such as small mammals, woodland birds and ground-dwelling reptiles. 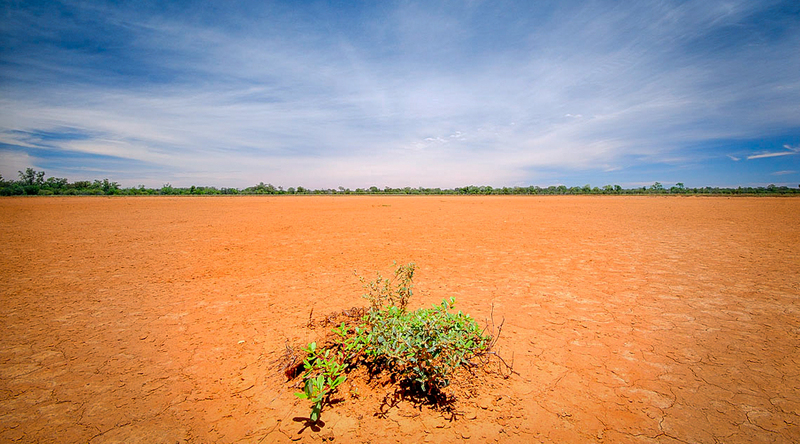 Bowra is the site of a long-term demographic study of arid zone bird species in Australia. 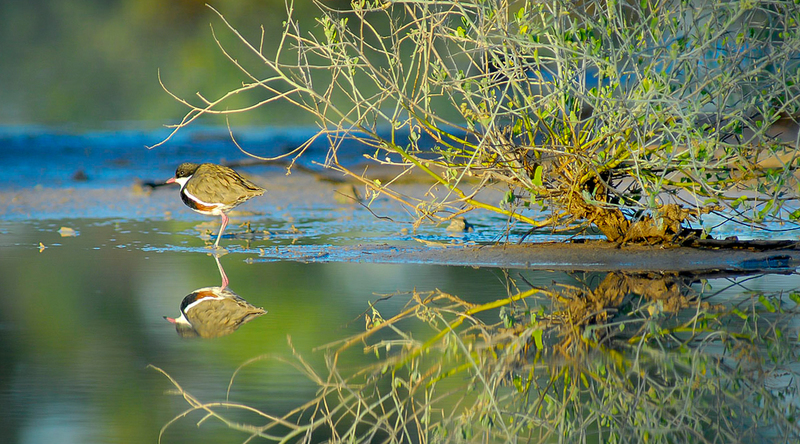 Since 2013, Dr Jon Coleman, along with teams of volunteers, have collaborated with AWC to carry out annual monitoring on the productivity, survival, movements and condition of the arid-adapted birds that occur at Bowra. 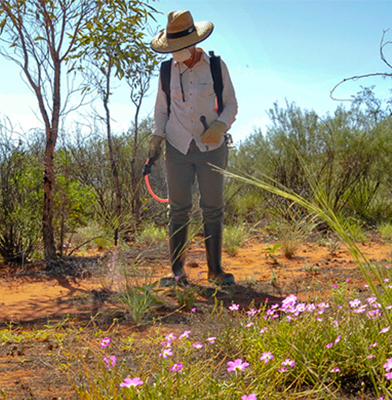 Little is known about the life history characteristics of many arid zone species, and the study will provide valuable information on population fluctuations among species within Bowra. 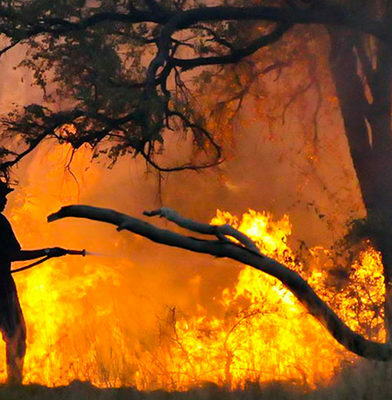 Historically, fires have been infrequent in the area due to removal of fuel by introduced grazing on a landscape scale, but intense and destructive wildfires can occur in the year following high rainfall or flooding, as vigorous ground cover dries off. 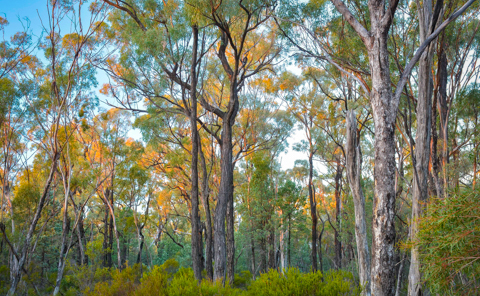 Fire management at Bowra aims to reintroduce more frequent, patchy and low intensity fires, encouraging diversity of vegetation types and ages. Intense grazing and poor fire management in the region have led to the destruction of important habitat. 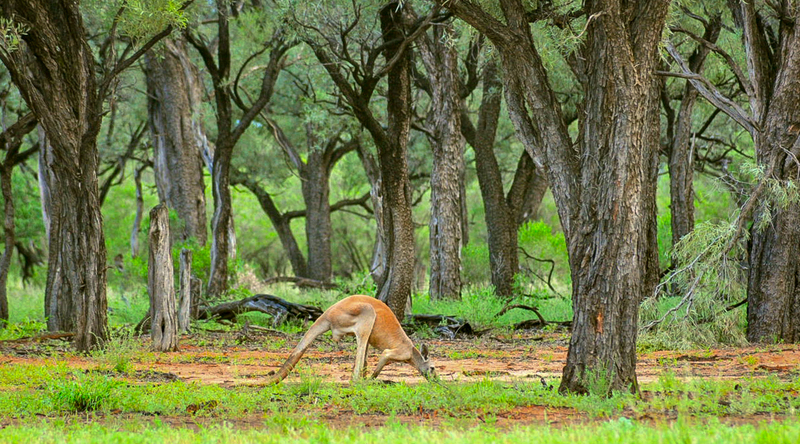 The removal of feral herbivores and predators, as well as active fire management, are key components of AWC’s land management strategy at Bowra. This works to maintain the property’s vegetation structure and permanent waterholes, which provide an oasis for the wildlife of the area.